Latin American countries bear the brunt of social inequality and historical oppression, challenging those who deal with scientific and academic knowledge to find alternatives and strategies for the development of social technologies, public policies, and psychosocial strengthening actions especially for the most vulnerable populations. 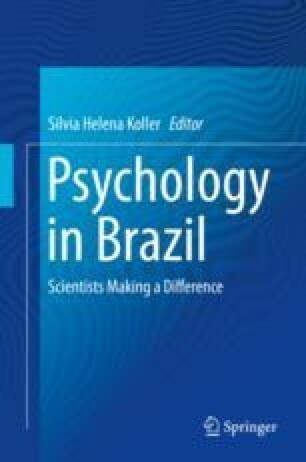 Community Psychology in Brazil had its origin in the mid-1960s, but its development began in the 1980s and today, after more than 50 years of its emergence, Community Psychology, as an academic discipline, is present in most of the 600 Psychology courses in Brazil. Community Psychology in Brazil showed its strength and its international insertion with its scientific contributions in the Latin American context, in the sixth International Conference of Community Psychology in Fortaleza, in 2015. Personally, I had the opportunity to be able to follow and contribute in this evolution of the area, as a researcher, teacher, editor and author, a professional and representative of the area in different national and international events. A theoretical contribution, based on research data, has been the socio-community model of well-being. The intervention and methodological contribution of projects aimed at developing and strengthening well-being in groups, especially children and adolescents, has been a constant concern.